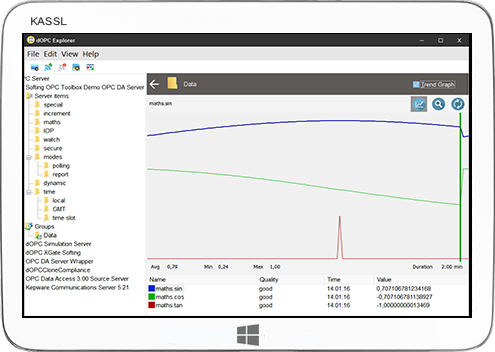 An easy to use OPC test, diagnostic & network communication tool. 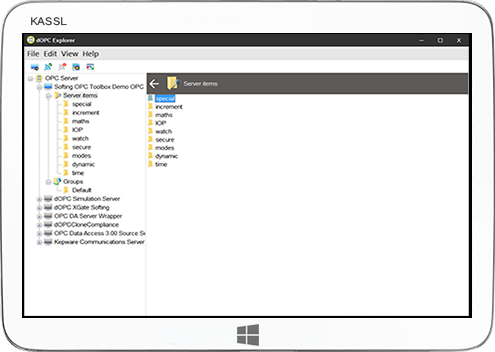 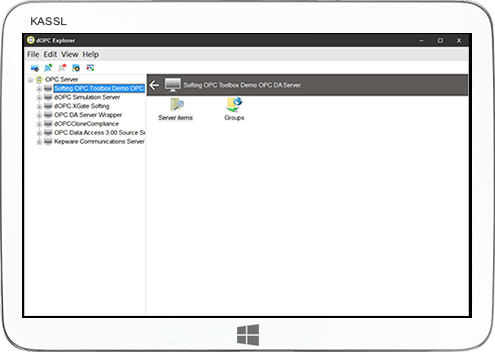 With dOPC Explorer you can connect to any OPC UA & Classic DA or OPC XML DA server. 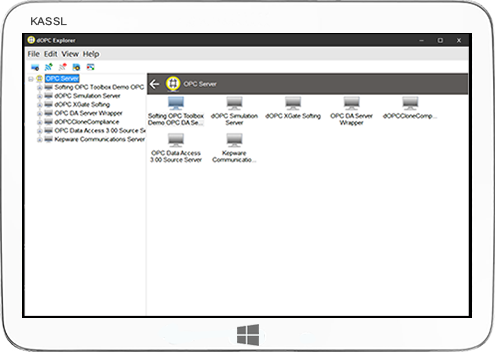 This OPC Browser is an easy to use OPC diagnostic and network communication tool. 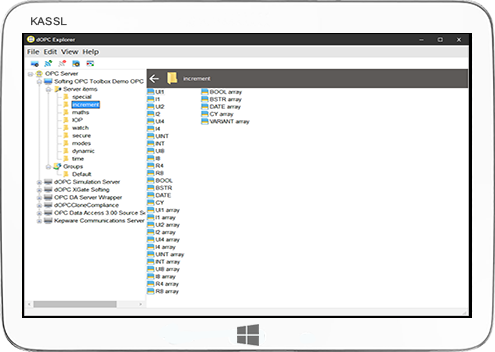 You can browse for OPC DA servers, browse for OPC server items, read item properties, create OPC groups and write OPC items. 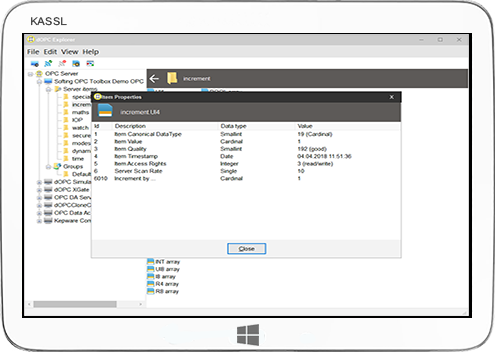 Our OPC Explorer is compliant with the OPC UA Unified Architecture 1.x, OPC DA 1.0, 2.0 and 3.0 specification and OPC XML DA 1.01 specification from OPC Foundation. 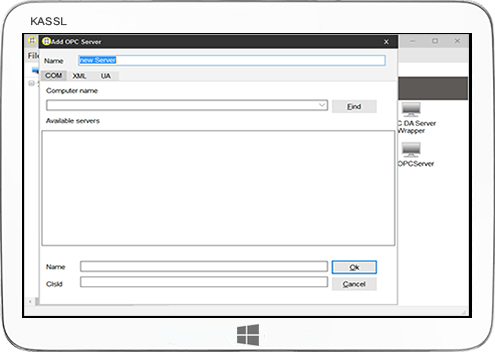 For mobile version click here.